Dr. Greg Zacharias, former Chief Scientist of the United States Air Force (2015–18), explores next steps in autonomous systems (AS) development, fielding, and training. Rapid advances in AS development and artificial intelligence (AI) research will change how we think about machines, whether they are individual vehicle platforms or networked enterprises. The payoff will be considerable, affording the US military significant protection for aviators, greater effectiveness in employment, and unlimited opportunities for novel and disruptive concepts of operations. 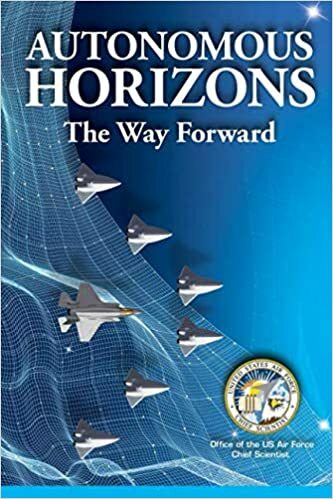 Autonomous Horizons: The Way Forward identifies issues and makes recommendations for the Air Force to take full advantage of this transformational technology.